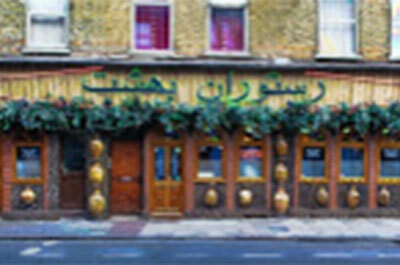 Award winning Halal Pan Asian restaurant and takeaway serving Chinese, Thai, malaysian food. 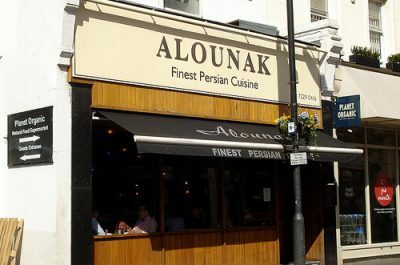 Laid-back modern halal grill restaurant focusing on steaks, burgers and chicken. 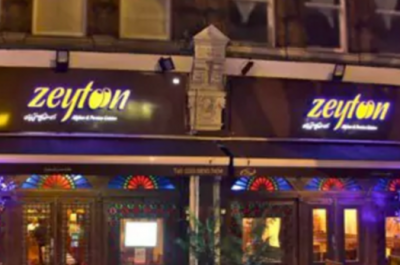 Bintang Restaurant has been at the fore front of Pan asian fusion cuisine. 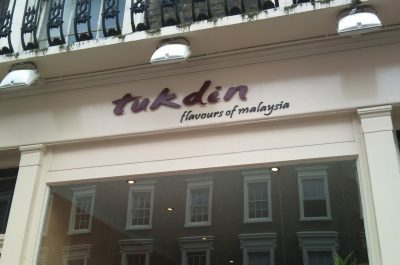 Specialising in delicacies from Malaysia, Indonesia, Japan, Vietnam & Philippines just to name a few.